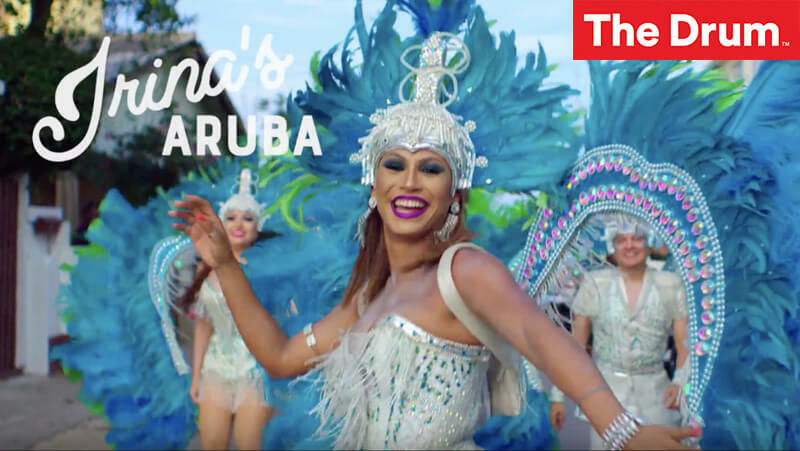 The North American campaign for the destination, ‘Authentic Aruba,’ shows off the features, and more importantly, the people that make the place unique and desirable for visitors. The campaign for the Aruba Tourism Authority from Concept Farm highlights Aruba’s warm and sunny people. The integrated campaign features dozens of Arubans, making human connections between the “one happy island” and its visitors. The centerpiece features six niche-focused landing pages “hosted” by a different Aruban local – matching audience interests with the activities Aruba offers, bolstered by individual videos from each host. Hear from Lilian, who loves her island for the warmth and romance. Learn about the elaborate Carnival costumes from Irina or ask for a beer in the local Papiamento language from Frank, or listen to the local music with a primer by Sergio. To view the work, click the Creative Works box below.